One of my friends is opening her own store and I've been helping her out with the branding. One of my favorite parts of the branding is the custom lettering I've created for her. 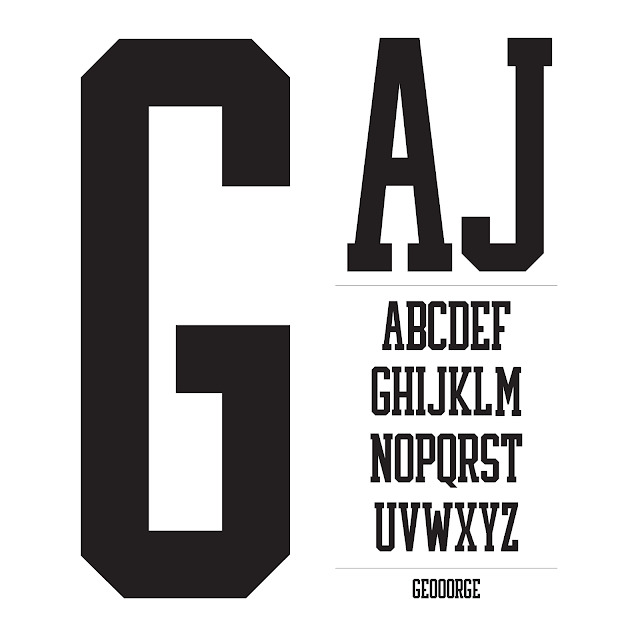 It's a take off the traditional collegiate letters with the hope of giving them a classier more mature feel. Check out a few of them below.